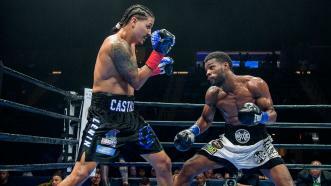 Light heavyweight Marcus Browne (22-0, 16 KOs) works through a mid-round knockdown on his way to a unanimous decision victory over Lenin Castillo (18-2-1, 13 KOs) in their 10-round bout. 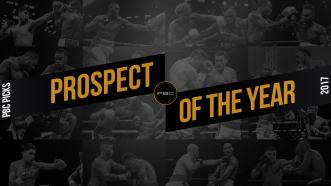 Marcus Browne's beatdown of Thomas Williams Jr. and Sean Monaghan make him PBC's Prospect of the Year. 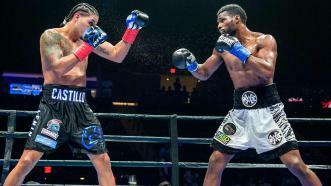 "Sir" Marcus Browne from Staten Island and Sean Monaghan from Long Island faced off against one another in what was called the Battle of the Islands. 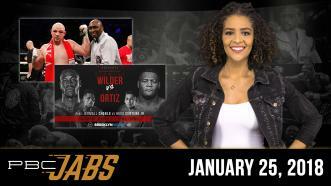 Browne showed that his youth and explosiveness was a winning combination, defeating Monaghan by TKO stoppage at 2:30 of Round 2. 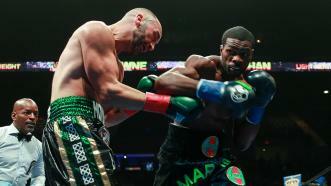 "Sir" Marcus Browne faced fellow New Yorker and undefeated fighter Sean Monaghan as the co-main on PBC on Fox Saturday, July 15. 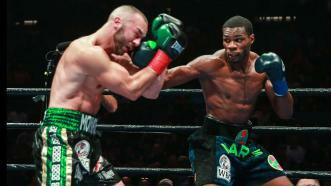 Browne showed that his youth was an advantage tonight, winning by TKO stoppage at 2:30 of Round 2. 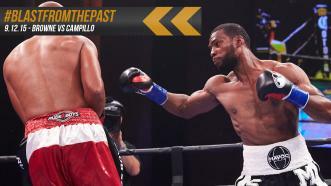 #BlastFromThePast - 9.12.15 - Top 175-lb prospect Marcus Browne took a step up in competition and didn't take long to show he was ready, stopping former world champion Gabriel Campillo in the opening round of his NBC debut. 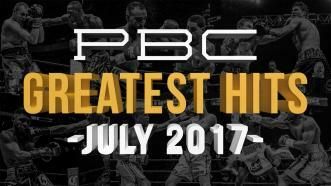 Browne (19-0, 14 KO) now faces Seanie Monaghan (28-0, 17 KO) in co-main event action on Saturday, July 15, 2017, on FOX.